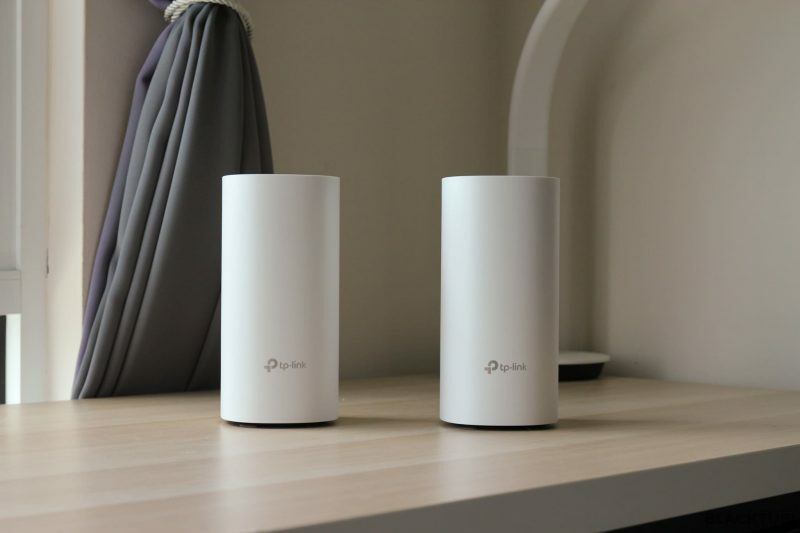 Mesh WiFi system are getting more affordable nowadays as we have brands from TP-Link and Tenda selling them at around RM400 for a pack of 2 units. 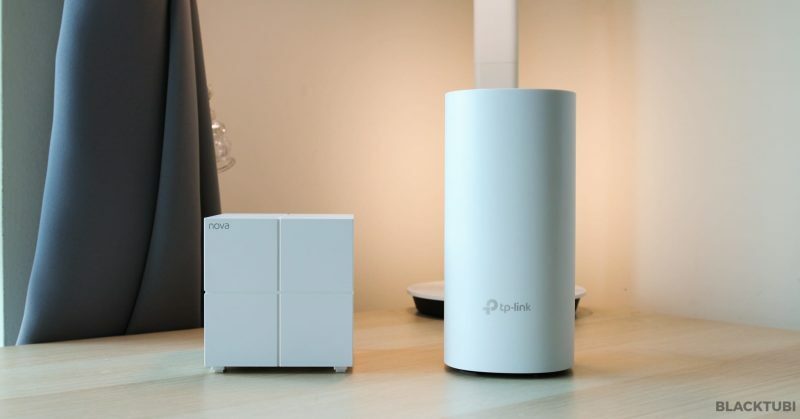 TP-Link Deco M4 is even more affordable at just slightly less than RM400 for a 2 pack system. We have reviewed the Deco M4 before here and now we will be comparing the Deco M4 against Tenda Nova MW6 to see which is the one you should buy. Both are entry level mesh WiFi system at a really competitive price point. It makes little to no sense to buy a single router when you can get 2 at the same price. 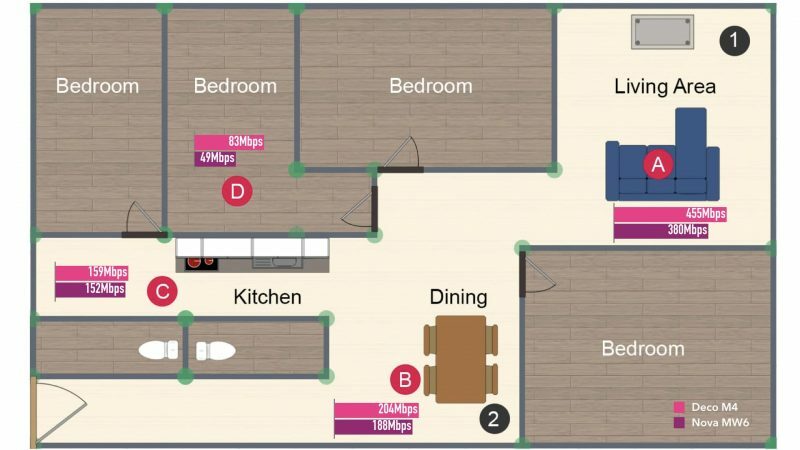 Many still do not understand what is a mesh WiFi system. In short, a mesh WiFi system is just like WiFi repeaters except they are a lot better. A mesh WiFi system consist of several units and they all work together to form a bigger WiFi network. They typically comes with many features such as fast roaming and self healing to maximize performance which WiFi repeaters do not have. 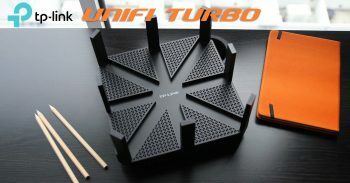 Another advantage is mesh WiFi systems will always have the same WiFi name and some even comes with AP steering to force your devices to connect to the mesh point with the best signal. Both the Deco M4 and Nowa MW6 comes in very different design. 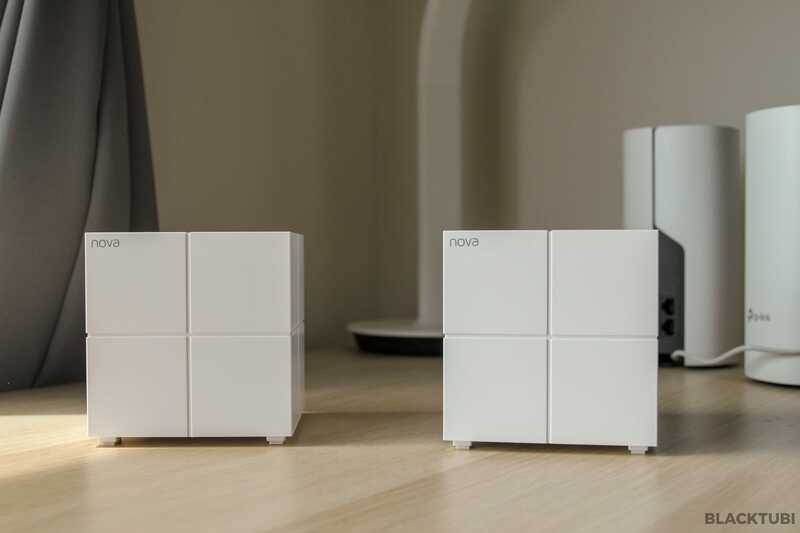 The Nova MW6 is a small cube while the Deco M4 is bigger with a taller shape. We prefer the Deco M4 as it looks prettier and more modern. Some may prefer the smaller Nova MW6 as you can put it everywhere. Moving on to the specs, this is the part where both are almost similar. Both supports wireless AC1200 and features MU-MIMO which is important on mesh WiFi system. The only different is the underlying chipset. TP-Link Deco M4 is powered by a Qualcomm processor while Tenda Nova MW6 is powered by a Realtek processor. Both systems come with 128MB RAM. The similarity continue when we talk about the wireless features as both of them support fast roaming and both brands claim that their system support self-healing and automatic path selection. As for ports, both the Nova MW6 and Deco M4 only come with 2 ports which may be a trouble especially for HyppTV users. Both also come with a single multi color LED for status indication. Both TP-Link and Tenda mesh system only support setup via the app. They do not come with an individual web interface. We will compare the app for both brands especially on how user friendly they are. We think TP-Link Deco WiFi app is one of the best around now. It only supports TP-Link Deco series and it is very well designed. We found the app to be really responsive and well integrated with the product. Changes are reflected almost immediately and there is a built-in firmware update tool. The setup process is really simple. Unlike TP-Link more expensive mesh WiFi system, TP-Link Deco M4 doesn’t support Bluetooth quick setup so you have to manually connect to the WiFi of the mesh system and the app will guide you through the entire process. Once the main unit is configured, the app will prompt you to add the second unit to the mesh system. All TP-Link Deco mesh WiFi system are cloud connected and it is tied to a TP-Link ID. The beauty of such system is it lets you to manage your WiFi even when you are not at home. You can see who is connected and change some settings quickly. Tenda WiFi is the app Tenda makes for all their wireless router products and it works on their Nova mesh lineup as well. The app is not as polished as TP-Link Deco as the respond is slower when performing some configurations. But, we think the app is fine in overall. Like the Deco M4, you need to manually connect to the WiFi of the Nova MW6 to set it up for the first time. Once connected to the WiFi, launch the app and it will ask whether you wish to manage the system. It will then ask you to scan the QR code under the device to login. The setup wizard is rather similar to TP-Link’s and it is easily understandable. Tenda Nova MW6 also comes with cloud support but we didn’t manage to login during our test. It also features a parental control feature like TP-Link. But, the parental control feature is weaker as it is only time control without content limitation. Both Nova MW6 and Deco M4 supports Unifi, Maxis Fibre and TIME. But, TP-Link Deco M4 does not support HyppTV at the moment but TP-Link said a firmware update is coming out soon. At the end of the day, the goals of a mesh WiFi system is whether they can perform well in a real world conditions. While both systems have the same specs, they will not perform the same. Each manufacturer have developed their own circuitry and this is what determine how well the device perform. We placed both of them in the exact same position then we tested the WiFi speed using Ookla’s Speedtest.net separately. We will be repeating this in multiple spots in an apartment using an iPhone X.
TP-Link Deco M4 consistently outperforms the Nova MW6 at every single test points. 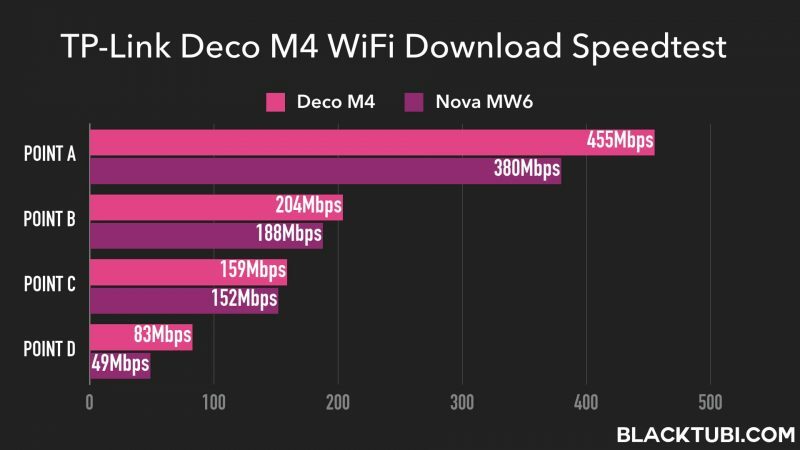 This mean the Deco M4 will give you better WiFi coverage and higher speed than the Nova MW6. We noticed that the Deco M4 peak WiFi speed is higher than the Nova MW6. This is probably due to the better chipset used in the Deco M4 better software implementation. The aim of this test is to determine what is the maximum backhaul possible on a mesh device. While this may seem like an impractical, it will showcase how good is the mesh WiFi backhaul actually is .We will be repeating our Ookla’s speed test but this time the test device is a laptop connected to the mesh satellite unit via an Ethernet cable. The results is quite surprising here. 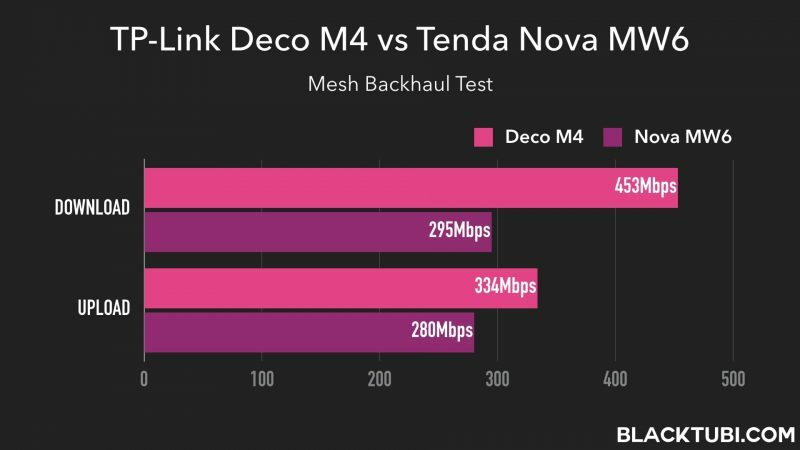 The Deco M4 is significantly more efficient in terms of mesh backhaul compared to the Nova MW6. TP-Link software is better optimized to handle the mesh networking capacity. This can be attributed to the better chipset on the Deco M4 as well. While both devices support fast roaming, TP-Link Deco M4 features AP steering which can push devices to another mesh point with a better signal while the Nova MW6 is entirely decided by the device based on the nearby AP announcement. 2019 will be an exciting year for mesh WiFi system as many brands are joining the bandwagon. Mesh WiFi system is the future if WiFi network as it lets you to have a faster WiFi speed around your house and not just WiFi connectivity. 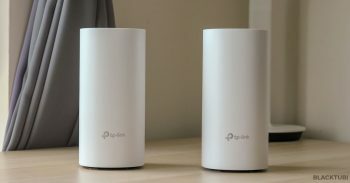 We took a step to compare the 2 cheapest mesh WiFi system so you don’t have to. Tenda Nova MW6 is a great product, it is inexpensive and well thought off. While Tenda Nova MW6 is a great product, TP-Link Deco M4 outperform it and the app is more user friendly at a lower price. We think TP-Link Deco M4 is the best budget mesh WiFi system you should buy now.